Sometimes we get so caught up with the symbolism and philosophy of Masonry that its humble origins are forgotten. Then a message comes back from the past – in this case across 4,000 years – to remind us that the original brethren were labourers and artisans living in an agriculturally based economy. A recent “dig” in Egypt has revealed information on the life and the social position of the stonemasons who built the great pyramids. Those men who built the only remaining great wonder of the ancient world ate meat regularly, a rarity in those days. They lived communally while on shifts of three-months-on and three-months-off, and when they died, they were honoured with burial in brick tombs within the shadow of the sacred pyramids they had worked on. Slaves? No way! Popular history is wrong. They were paid wages and, in addition, their food was supplied. 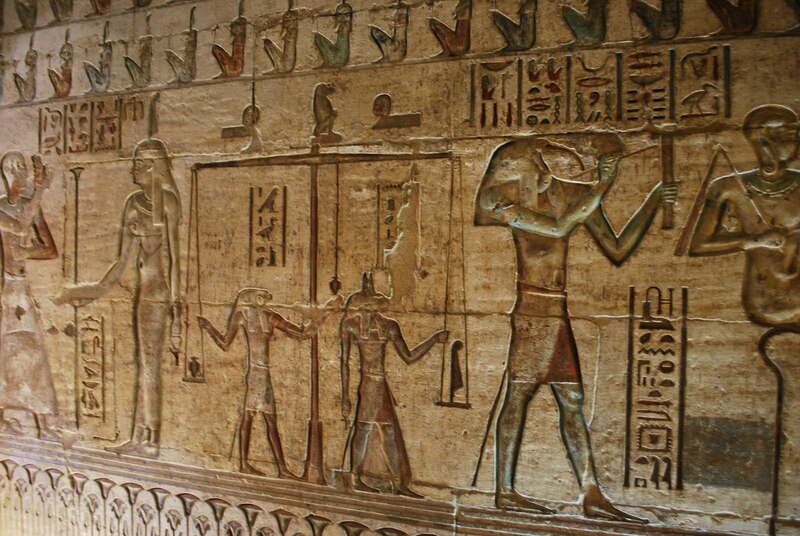 According to Egypt’s Supreme Council of Antiquities, records tell them ten thousand masons working on the project were supplied 21 cattle and 23 sheep per day, all raised on local farms. But that was Egypt and our study is in the building of the Temple at Jerusalem. So why is it significant? There was a constant flow of people, goods, and technology from ancient Palestine and the Nile. Joseph led the way to Egypt and was followed by Jacob and he rest of his sons. In later years, Moses led their descendants back along a similar track. The first building that Solomon undertook was a palace for his wife, Pharaoh’s daughter, and undoubtedly the architecture had an Egyptian influence. Similarities continue. Foresters for Lebanon and quarry workers went on three-month contracts. Apprentices were fed, but skilled workers, craftsmen, were paid their wages in specie, or coinage. As for the columns in the temple, they were the same as those in Egypt. The Corinthians, the Ionians, and the Doric came centuries later. The transfer of knowledge continues to this day. Drip irrigation successfully developed by Israelis in the Negev Desert is now providing Jordan, descendants of the Ammonites, with fresh tomatoes, cucumbers, and succulent melons. This is an example of the knowledge i hunger for! if only these things were taught freely in all places! Very interesting to know where are roots have been established in Masonry !